Our vegetables are grown in living soils without the use of synthetic pesticides, herbicides, fertilizers, or fungicides and harvested at the peak of freshness. It's an amazing experience to observe the changes in our fields and bountiful harvests as we improve our soil year after year. We use a combination of compost, cover crops, crop rotation, livestock integration to improve our soil year after year. Beneficial insects find shelter in our flower beds, woodlands, wetland, and brushy plant berm. Where Can You Find Bluebird Farm's Vegetable Bounty? Growing healthy farm foods for your family is our passion. Join us today- buy from the source! Purchase our farm's food at local farmers markets, at the farm, or through our Community Supported Agriculture (CSA) program. We also supply a variety of vegetables to Wisteria and Cafe Rule. We are proud to provide all of our customers with high-quality, ethical food while contributing to a healthy environment and our community. Experience each vegetable's flavor is the peak of it's harvest season. Enjoy our fresh, chemical-free vegetables as each year takes you on a seasonal tour of vegetables. 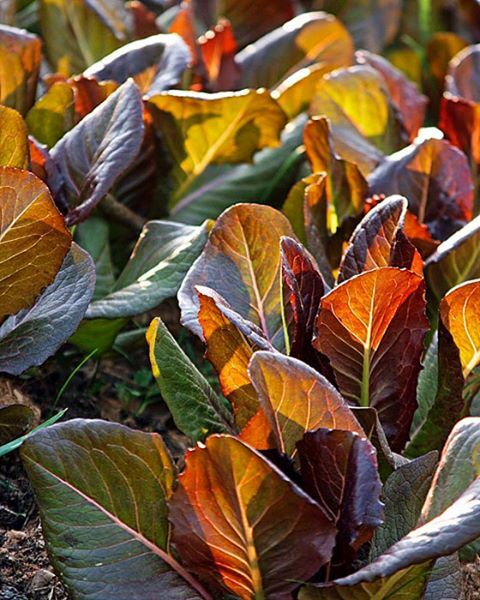 Look forward to all kinds of fresh, flavorful vegetables starting with greens and roots in the spring; carrots, beets, kale, lettuce mix, cabbage, broccoli, salad turnips, radishes, and rainbow Swiss chard. Warm weather leads into garlic, tender squash, potatoes, cucumbers, tomatoes, cilantro, basil, eggplant, and other wonderful summer crops. As the days and nights cool in September, roots and greens flourish again, and it's time to stock up for winter with sweet potatoes and winter squash as our harvest season continues into November.